Bernard Gibbons of ABG Commercial Realty brokered the sale of 111-153 South Street in Somerville for $13.5 million. The property was purchased by DLJ Real Estate Capital Partners from JJ Vacaro, Inc.
111-153 South Street is a 3.44-acre development site in the Boynton Yards area of Somerville, immediately south of Union Square and its new MBTA Green Line Extension Station. 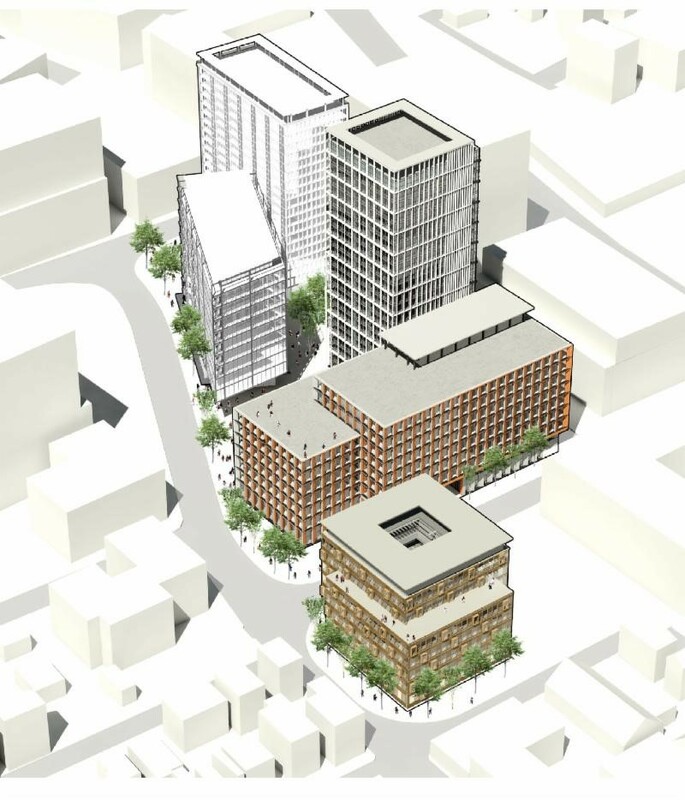 The site is located on one of the last large concentrations of underdeveloped commercial land in Union Square. Improved with two small office buildings and surface parking, the new owner has approval for the first phase of redevelopment which will consist of 2 buildings totaling 300,000 square feet of creative lab, office and mixed-use space with a groundbreaking in the spring of 2019.